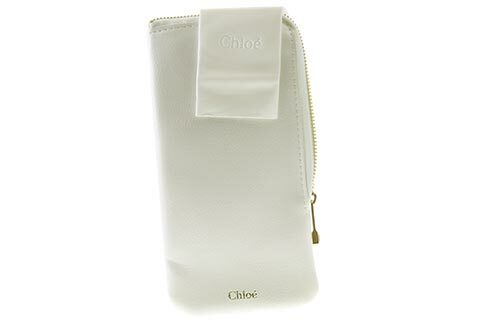 Order in next 2hrs 16mins for next working day delivery. 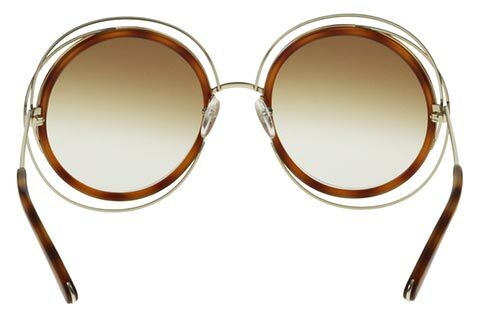 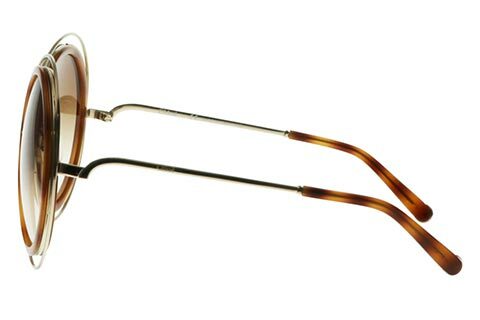 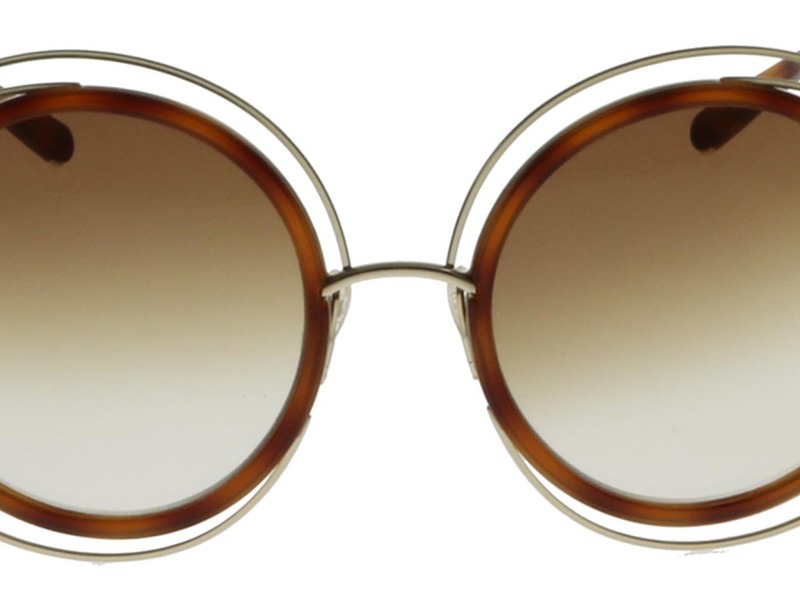 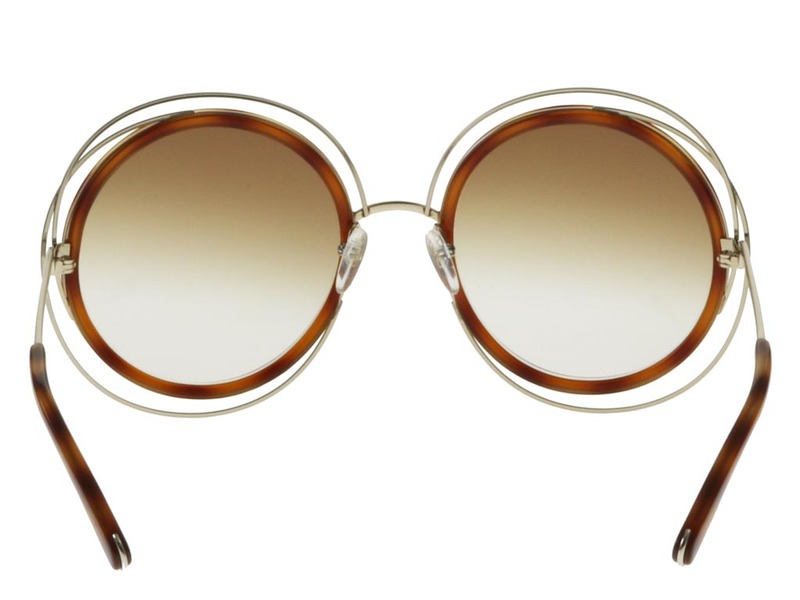 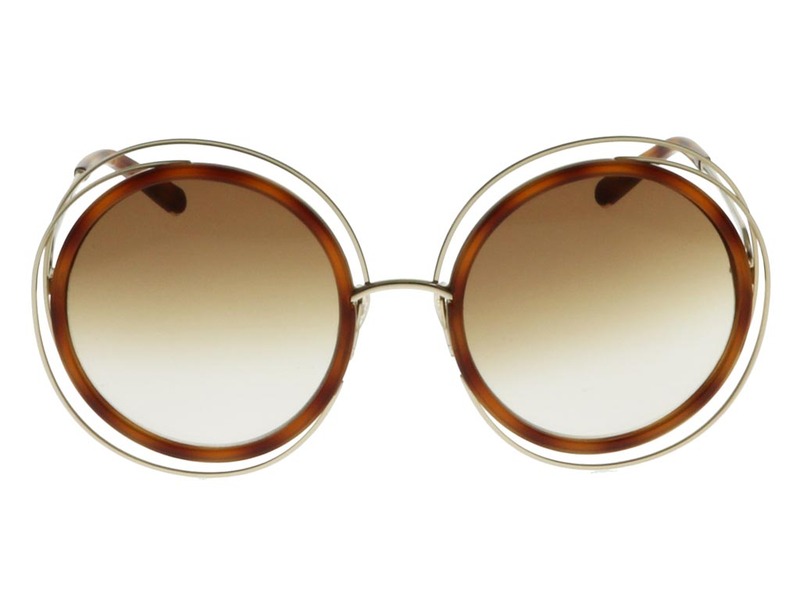 Add a playful touch to your summer wardrobe with these retro Chloe CE120S Carlina sunglasses for women. 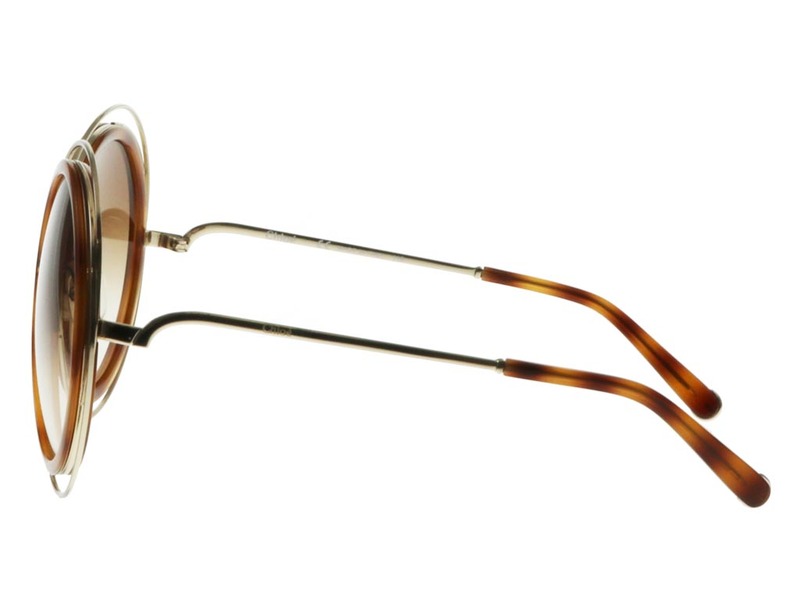 A transparent tortoise print coats the rims with gold open cross-wire metal circles bordering these round frames. 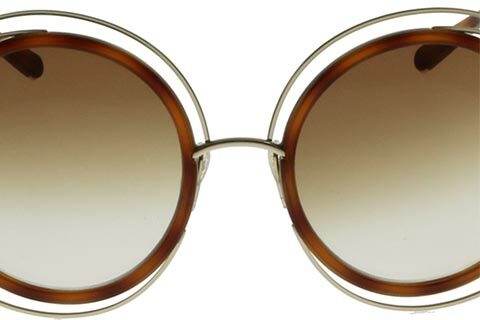 The oversized silhouette offers full coverage, while brown lenses deliver full UV protection. 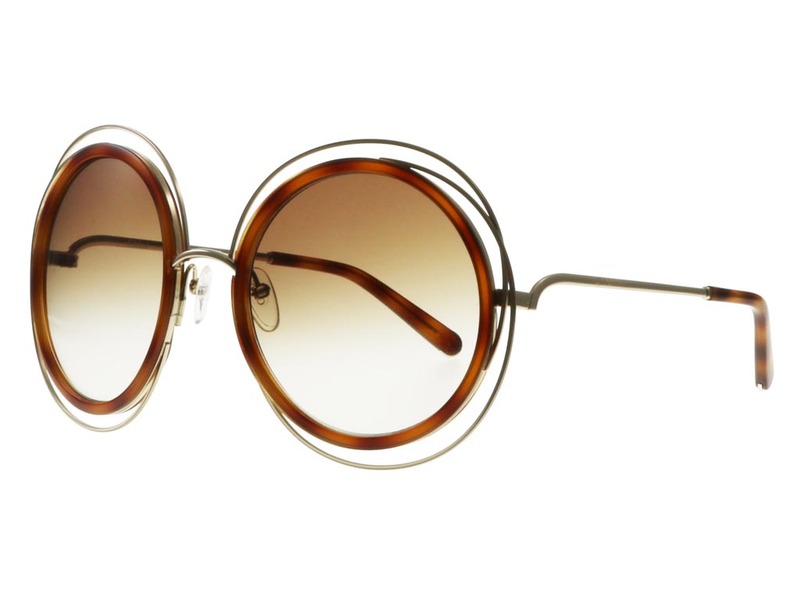 These CE120S Carlina sunglasses are a versatile choice for all occasions, with nose pads and temple tips to ensure comfort is guaranteed. 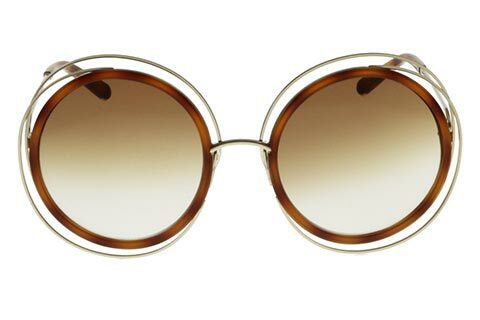 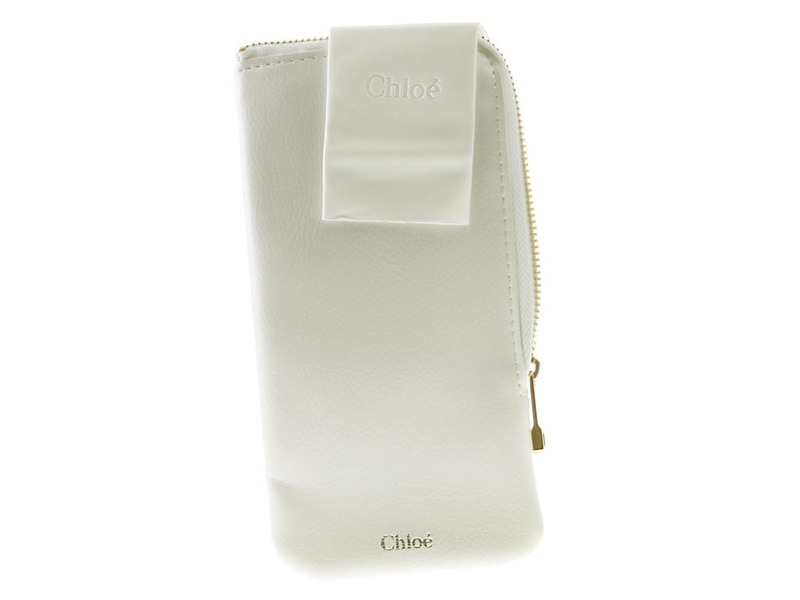 To finish, the brand’s signature name is printed on the arms of these Chloe sunglasses. 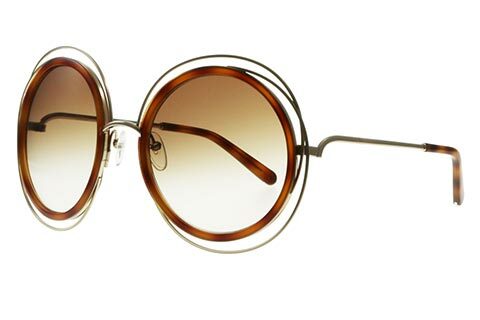 Save 10% on your first order with our welcome discount at FeelGoodContacts.ie.